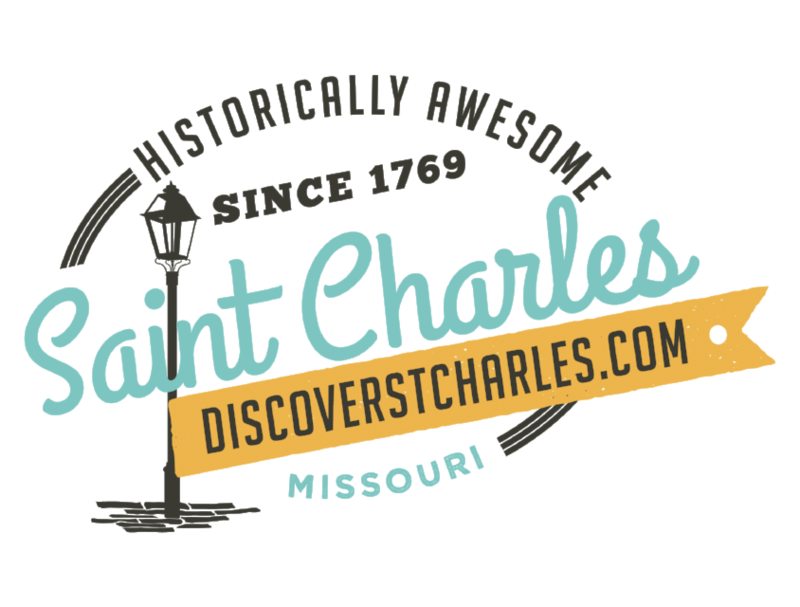 ST. CHARLES, MO - To celebrate the heritage of America&apos;s greatest streets, Streets of St. Charles will host the first-ever StreetsFest on July 10, 2014. The event takes place from 4pm to 8pm at Streets of St. Charles, located at 5th Street and Highway 70. The festival serves as a celebration of local talent, music, food and culture where visitors can experience the spirit of discovery through the various performers and neighborhood businesses. "StreetsFest allows the community a great opportunity to discover music, food, entertainment, and experience things that may be new," said Robey Taylor, Property Manager at Streets of St. Charles. "Here at Streets of St. Charles, we&apos;ve brought together a unique mix of new restaurants, residences, business and entertainment in a setting that encourages gathering and celebration. StreetsFest will provide a fun backdrop for the public to do just that." The event will feature an eclectic mixture of sound, sight and tastes. Local folk, bluegrass and jazz musicians will be on hand. Street performers include jugglers, sword swallowers, acrobats and more. As an example of the local energy around the event, there will be a soccer shoot-out in honor of the FIFA World Cup. StreetsFest is free and open to the public. The festival will take place on Beale Street at Streets of St. Charles. For more information, please visit www.thestreetsofstcharles.com.